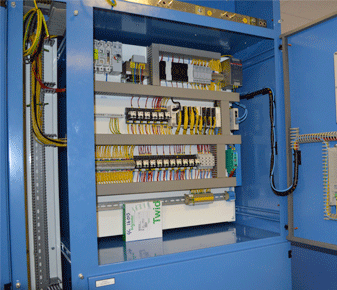 Gemini Control Systems Limited has the expertise and experience to design, manufacture, install and maintain electrical control panels for the complete spectrum of water and sewage applications. We are synonymous with quality. Clients in the water, environmental and construction industries rely on the integrity of our systems to perform critical control and monitoring operations. Our systems are designed and manufactured in-house to suit the demands of each scheme, our industry-leading expertise has played its part in many high profile projects.